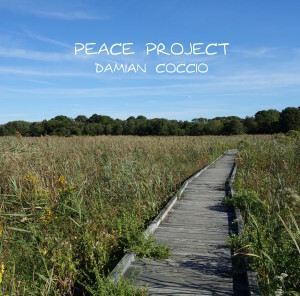 ‘Peace Project’ released today! 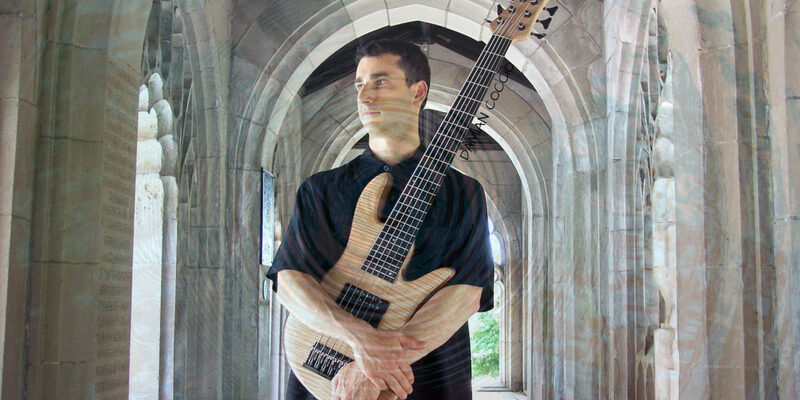 Featuring 8 original Solo Bass compositions on 6 string fretted bass, Peace Project is sure to inspire the imagination and create a sense of peace. A high quality convolution reverb was used in a sonic exploration of noteworthy temples, cathedrals and spaces around the world. The EP was written and played during an inspired one week period in the fall of 2016. Now on iTunes, CD Baby, Amazon, Band Camp, etc.. All songs were written and played by Damian Coccio. ← New Album ‘Year In Review’ is Released!